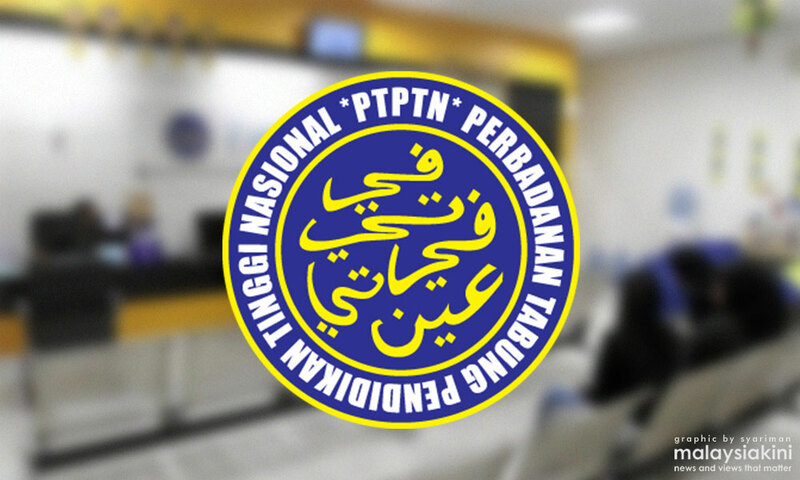 LETTER | I appeal to the government and PTPTN to consider re-introducing the discounts for PTPTN. The previous government introduced the 10 percent discount if a payee uses the monthly auto debit system and a 20 percent discount if one settles the loan lump sum. For someone who has a monthly repayment of RM300 per month with RM40,000 in total debt to PTPTN, the 10 percent auto debit discount was very helpful in reducing my burden. I could save RM30 per month and RM360 per year. In five years, I can save RM1,800. I am sure many others including myself are upset when the finance minister decided to do away with the discounts and incentives during the tabling of the Budget last year. With the 20 percent lump sum discount, it will also encourage more PTPTN holders to settle their full loan when they have enough savings. This will help to reduce the PTPTN debt faster and help many others to use PTPTN for their education. I urge the prime minister to intervene in this issue and continue with the 10 percent auto debit discount and 20 percent lump sum payment discount. These are great incentives introduced by the former government and must be continued.